Scholarships will be offered for needy students. Contact us for more details. Developing attention, improving brain functioning and overall adaptability to family and society. Arivu is an NGO established by the parents of a child with disability. We believe that Parents and Teachers are the crucial pillars in the overall development of a child. 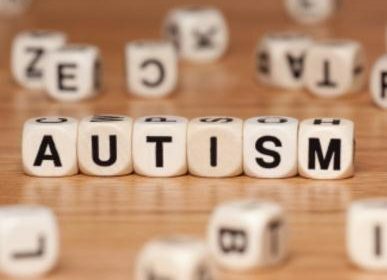 At ARIVU, we provide therapies and training to children with Autism, ADHD, learning disabilities, reading and writing issues and Mental Retardation. Ankur School Program: Government talks about including slow learners and Learning disabilities children in main stream schools with a Special Educators helping them. Sadly schools lack Specialized Special Educators. 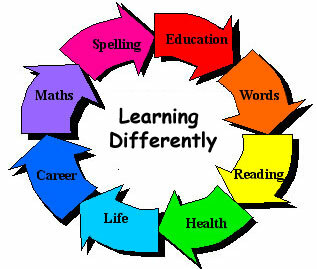 It needs to be noted that teaching Autistic children, Slow learners is Skill based and requires extensive training. Arivu Program Director, Poornima Bhat has worked in USA School system and has been trained in Inclusive education. This model has been implemented at Arivu and has benefited more than 150 school children with Autism, Learning disabilities, ADHD and Slow learners from 2016-18. This is the first of its kind Program in Mangalore. At present we are serving school children from 12 schools in and around Mangalore area. Please check our educative articles and videos section. Prateek – Services offered to Special children and adults of all ages: Arivu is one of the very few institutions in Mangalore that provides early intervention services for infants and children with Autism, ADHD, Cerebral palsy and Mental Retardation. We offer Individual services for therapies and small group therapies for social skills development and social inclusion. We offer half day and full day Program which includes required therapies like speech therapy, behavioral therapy, occupational therapy, reading and writing training. Mundina Hejje – School inclusion: We have a full-time, multidisciplinary, center-based programme that is proven to successfully integrate infants and young children with Autism, Speech delay, Hyperactivity into mainstream schools. We have been successful in doing this with students who have earlier been denied such schooling or have had adjustment problems. Parent involvement: At Arivu, we insist on more involvement from parents — as much as 80% more as compared to many other institutions. As we are focused on holistic rehabilitation, we involve parents through several initiatives, giving them opportunities to learn vocational skills, therapies, special education etc. in order to empower their children. Your donations to Arivu Trust® are exempted U/S 80G of the Income Tax Act 1961, vide order FNo. CIT(E)BLR/80G/ITO(E)I/MNG-1026 A/AAETA8972H/Vol2016-2017 dt. 23-06-2016 of Commissioner of Income Tax (Exemptions), Bengaluru. If you like our content and want to get in touch, please contact us through the contact information given at the bottom of the page. We believe that parents with awareness and training are able to manage their children and their lives more effectively. The videos and articles are helpful to other professionals and general public. Check out these resources to learn more. Tips that help to manage your child more efficiently. In depth and detailed articles that help in understanding and managing your child’s problems. We provide services for the fundamental growth of your child. The model is based on USA montessori and therapy models. Please browse our articles and videos for more infrormation. Here we are going to talk about therapy and counselling as there is a large misconception surrounding this topic. Our new series on autism. Insightful talks with professionals and mothers of kids with autism. Unlike 10 years ago, today we are hearing the word Autism more often. 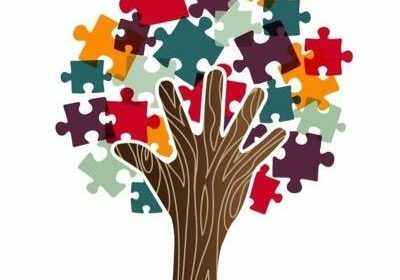 In my Professional experience, Autistic children are the most interesting and complicated people to handle and train as each autistic child is different. Before we use the word Autism liberally we need to understand what is Autism.